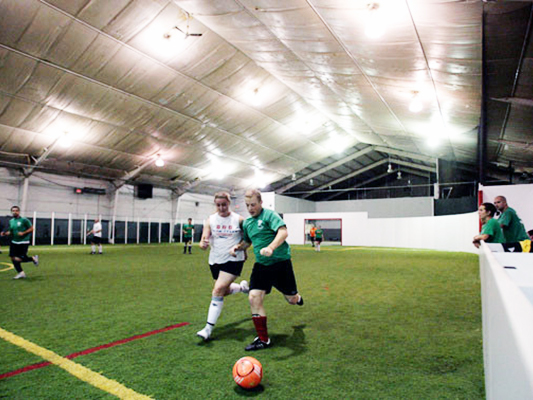 Safeway Steel provides cutting edge metal indoor for a vast array of sports and activities. 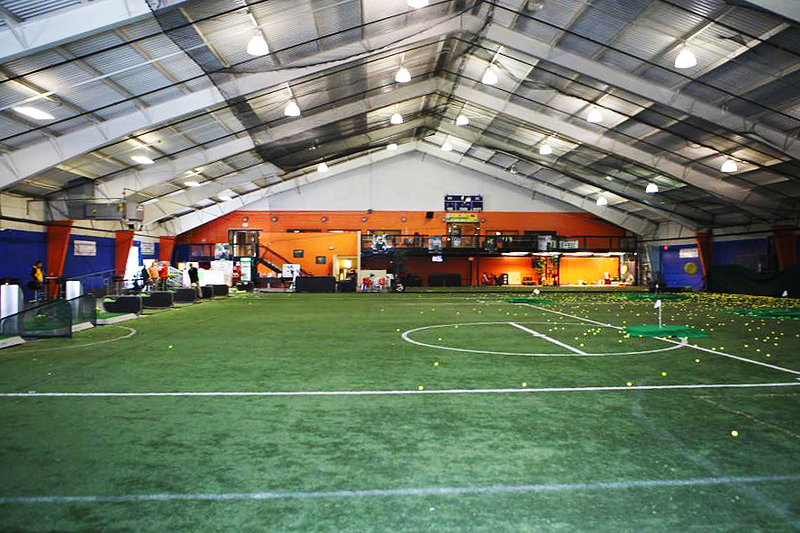 From indoor soccer and basketball complexes to rock climbing and Crossfit gyms we can create one to fit what you do for fun! 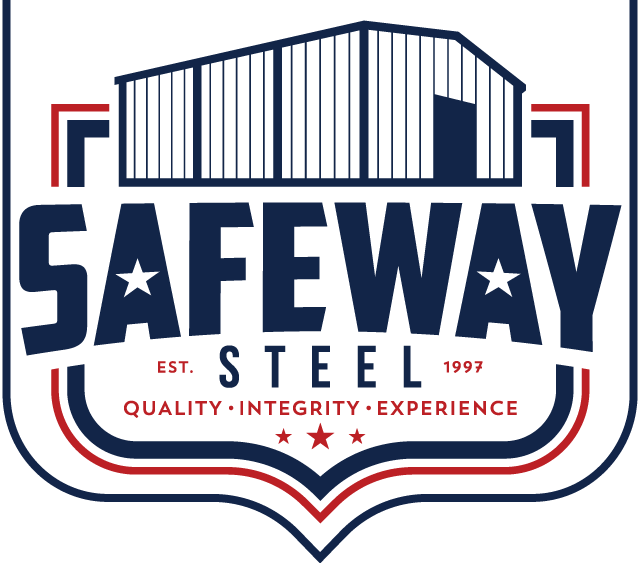 Safeway Steel can provide you and your community with a top-notch indoor space for games, events, birthday parties and social gatherings. We offer you cost-effective options to suit your individual needs. Our building experts will be with you for the whole concept, planning, delivery, and construction process to ensure that your purchase is exactly how you want it.